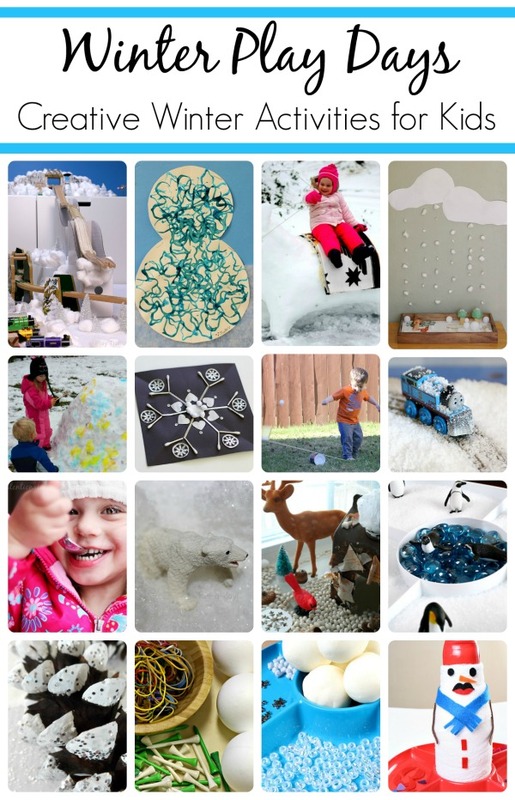 Welcome to the landing page for the Winter Play Days Series brought to you by Chelsey of Buggy and Buddy, Shaunna of Fantastic Fun and Learning, Ann of My Nearest and Dearest, Jessica of Play Trains ,and Rachael of Nothing If Not Intentional, and Mary Catherine of Fun-A-Day. 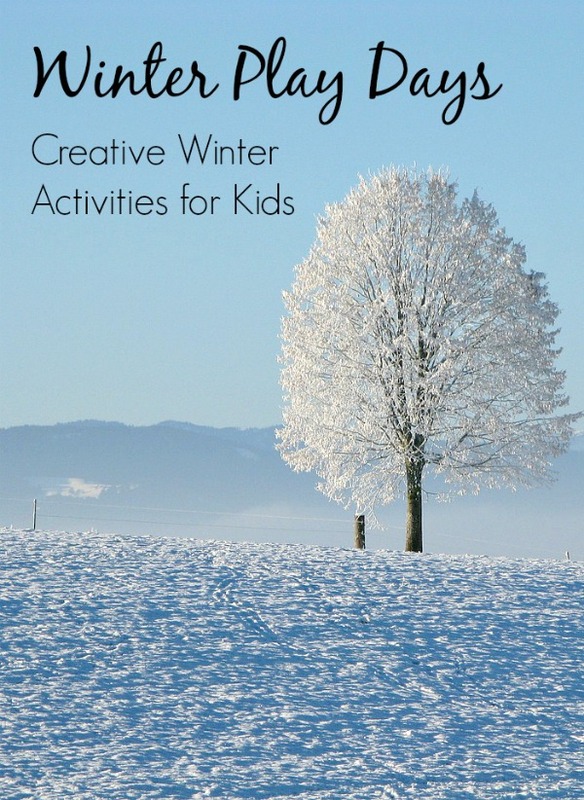 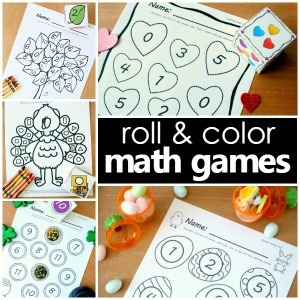 On this page you’ll find links to ALL of the fun winter play activities shared during the series. 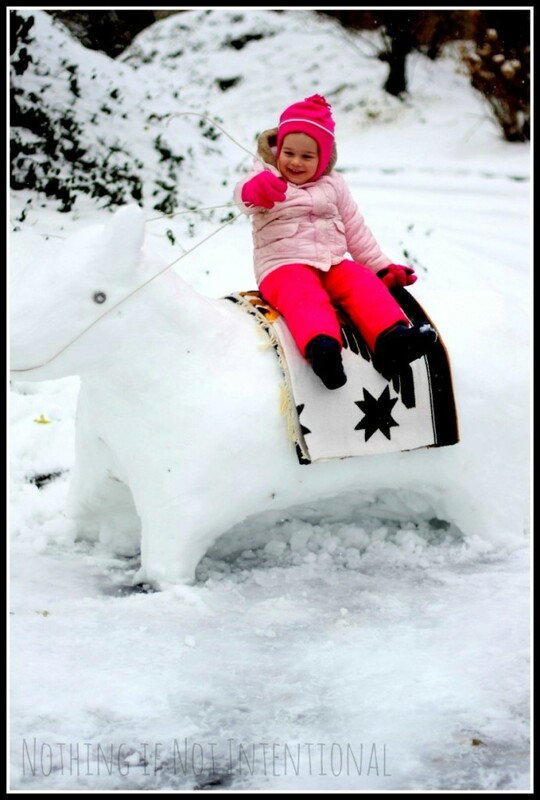 That’s a total of 18 fun winter activities for you to enjoy with little ones! 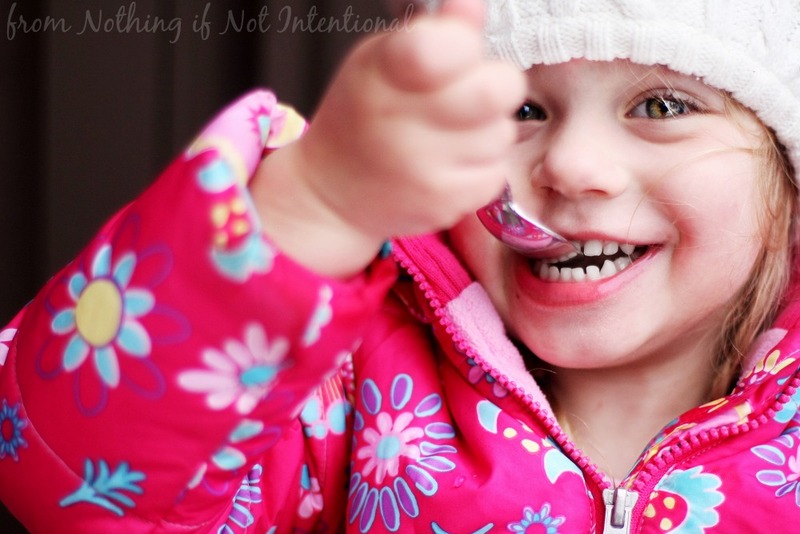 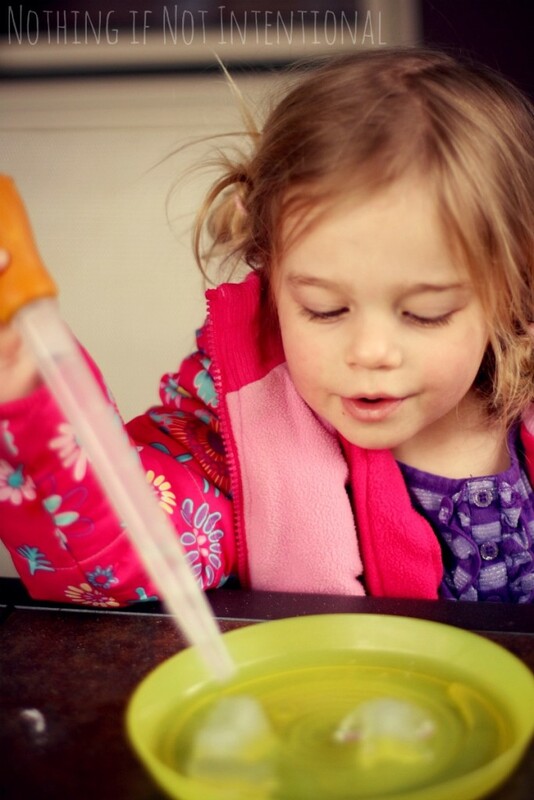 This series has something for everyone: outdoor play, open-ended art projects, small world play, sensory activities, science activities, fine motor practice, and even a tasty winter treat. 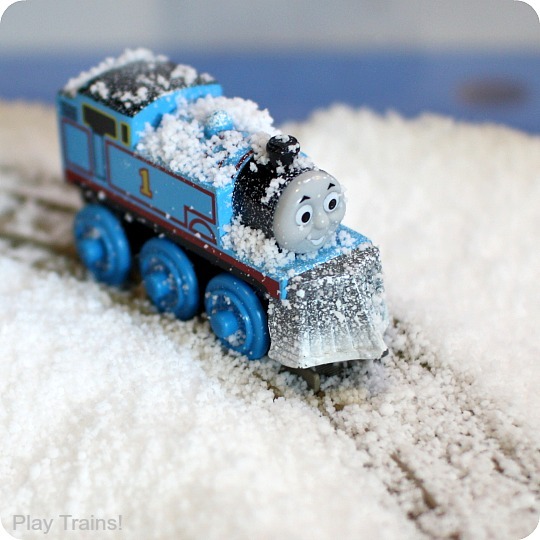 Winter Train Play in the Snow from Play Trains! 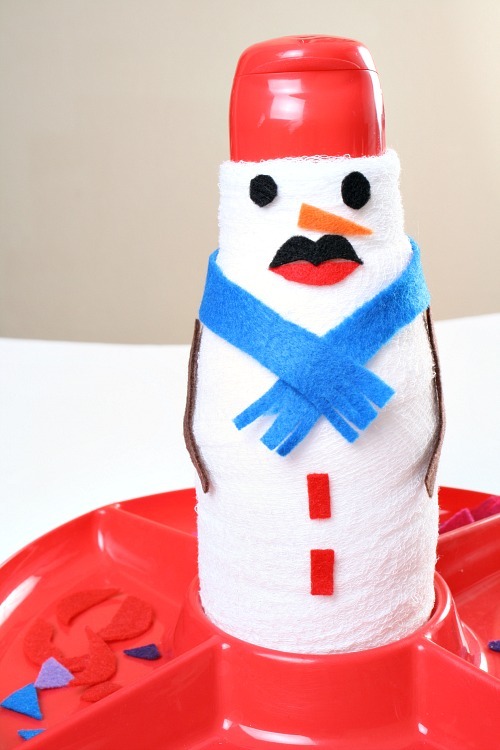 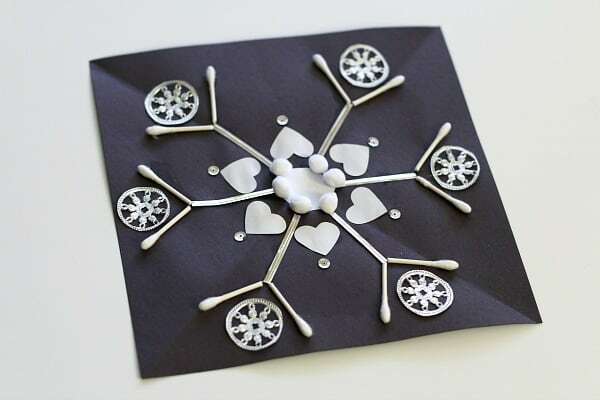 Cookie Cutter Snowman Art from Fun-A-Day! 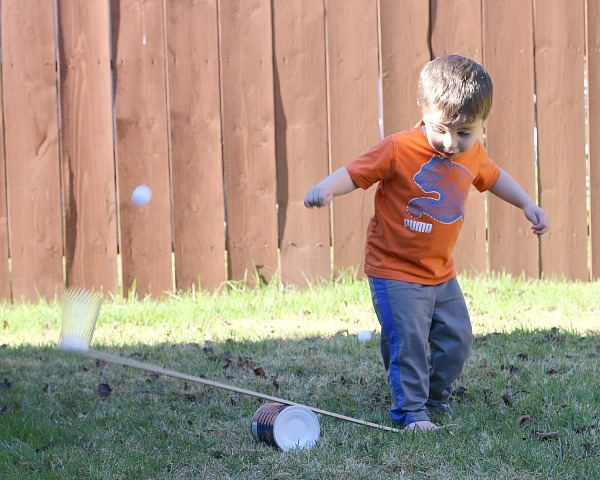 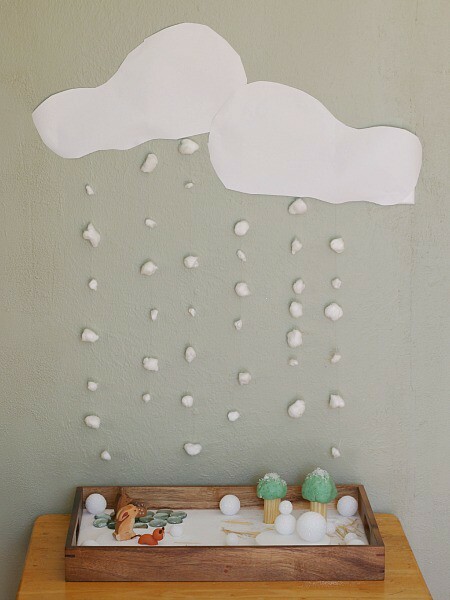 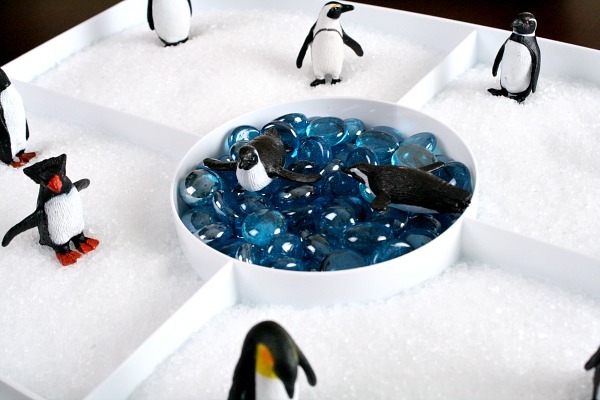 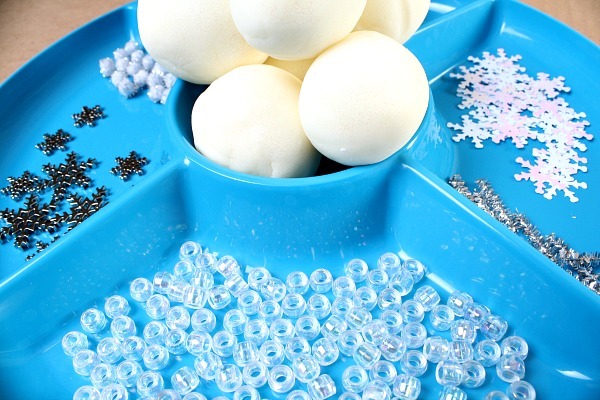 Winter Fine Motor Play with Styrofoam “Snowballs” from Fun-A-Day! 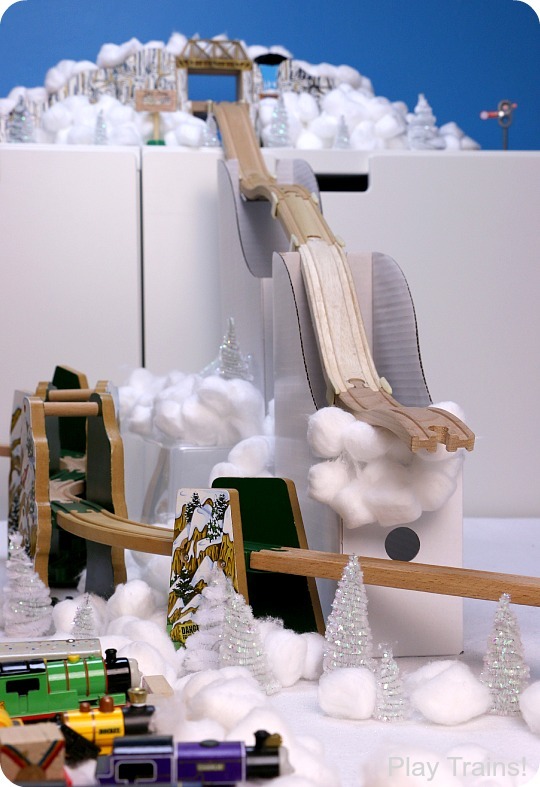 Thank you for joining us for the Winter Play Days series. 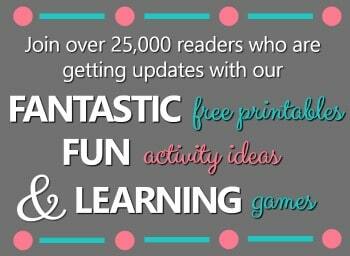 We’ll be back soon to share another fun series with you. 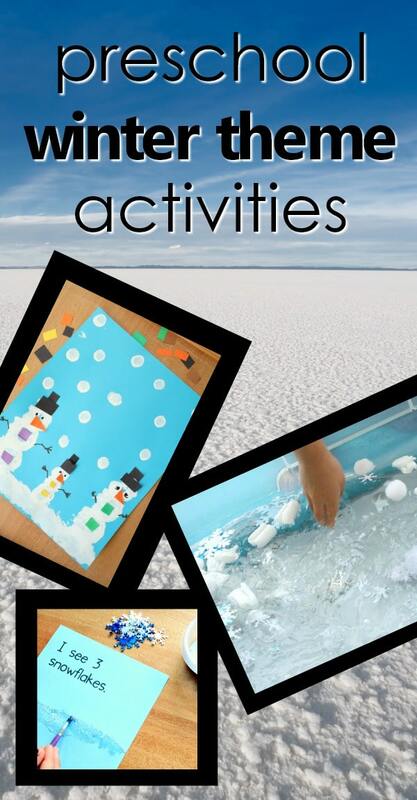 Find even more winter theme activities on our preschool winter resource page. 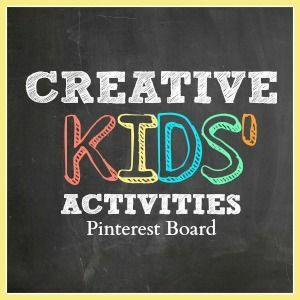 If you’d like to see more activities from the bloggers who participated in this series, follow our Creative Kids’ Activities Pinterest Board. 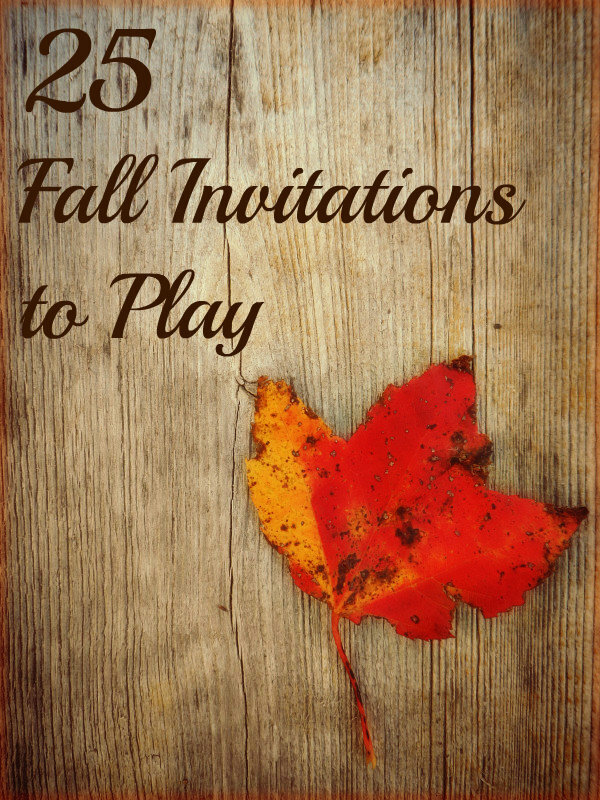 You might also be interested in our Fall Invitations to Play Series co-hosted by many of these same bloggers.